Hello everyone! Recently, Rawan Gharib has decided to step down as Arabic Translation Manager. 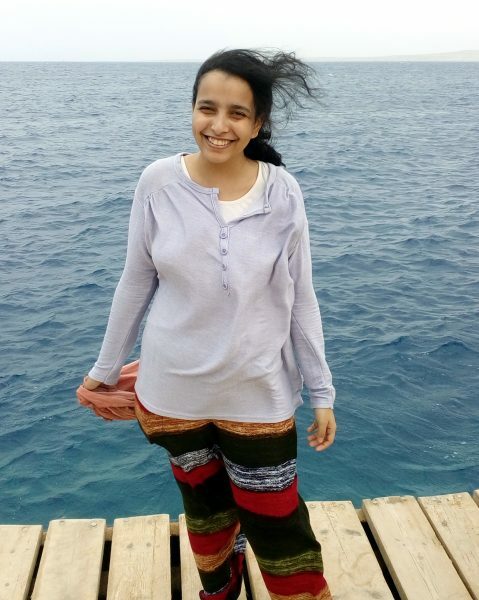 Rawan wants to refocus her priorities for the future while still staying in the community. Rawan, who joined our Translation Managers team a couple of years ago, has been a great addition to Arabic Lingua ! Thank you so much, Rawan! Right now, Arabic Lingua is under the management of Ali Khalil !